I have nothing to play. One of the most common quotes about the typical gamer. I’ve used it myself on multiple occasions. Luckily if you own a 3DS/2DS you have a tremendous amount of games at your disposal. 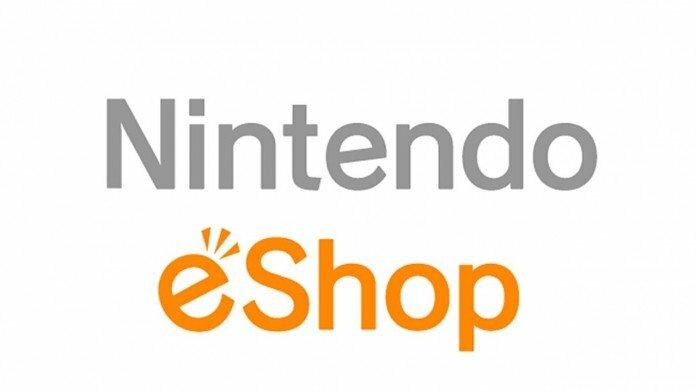 So to make life that little bit easier I have created a list of must-own, classic games from the Nintendo 3DS eShop. These are perfect for the hand-held device if you have never experienced them before and should certainly try out. Alternatively, if your looking for a nostalgia tour, you should invest in these 5 first. You’re too slow. 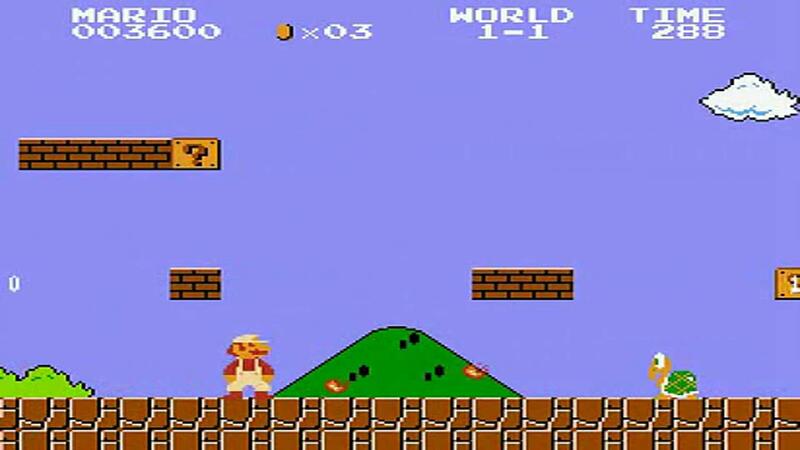 He may have fallen on hard times more recently, but the blue blur has some superb titles waiting on the eShop. What better way to revisit his glory days then to go with the best of the bunch; Sonic the Hedgehog 2. 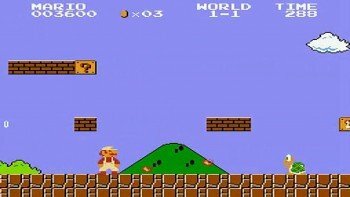 The game improved upon every feature from the first, making it vastly superior. It also introduced Sonic’s sidekick, the ever lovable Miles ‘Tails’ Prower. Here the duo sprint through the best 2D Sonic levels still available all these 23 years later. 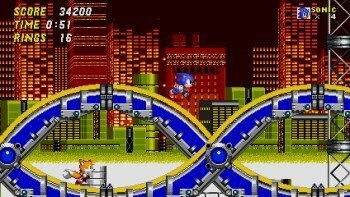 You have the Chemical Plant, the Aquatic Ruins and the unforgettable Casino Nights stage. Running through these vibrant, colorful levels with some of the best music to date. Flawless. Sequels are popular. Again the blue blur, ahem, I mean the blue bomber came storming out of the gates in 1988 with debatably his greatest ever outing. Oh, how we would love a new entry like this. 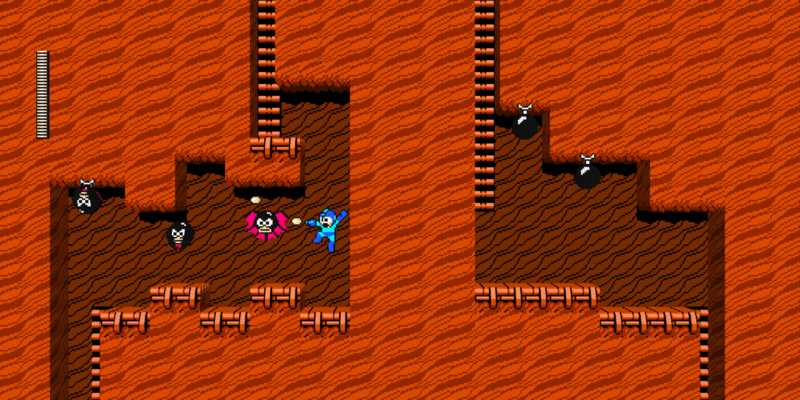 Anyway, in the mean time we have the stunning audio and gameplay of Megaman 2 that was cutting edge for the time. Take on Dr Wily and his army of robots in this difficult platformer. Warning: this is not for beginners that are new to the platforming genre. Megaman 2, like any of his titles, is unforgiving and require lots of practice, but if you are willing to sacrifice the time you will be well rewarded. 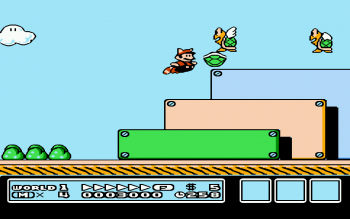 It’s impossible to leave off either of Mario’s greatest platformers. 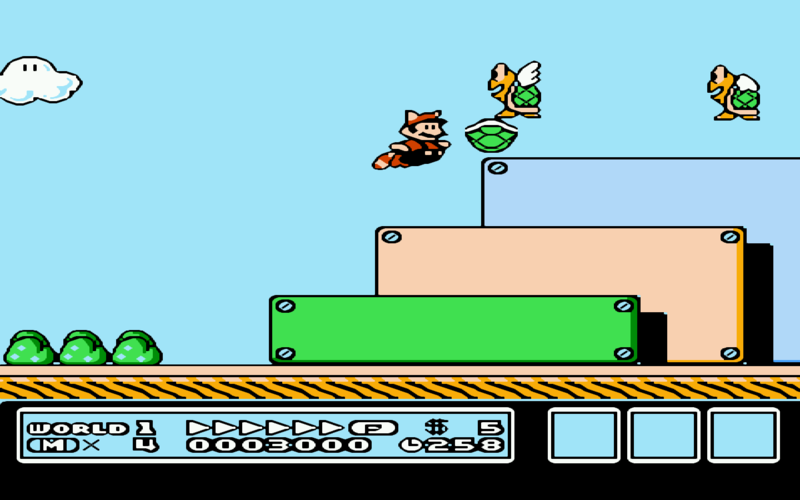 Super Mario Bros 3 introduced the Frog Suit, Hammer Suit and the unforgettable Tanooki Suit. There are exceptional levels still seen as gaming at its peek. Ice, sand and even a giant land (including giant Koopa Troopas! ), whats not to like? Oh, right, that frustrating sun that constantly stalks you throughout the duration of the stage. Curse you! For never-ending puzzling fun, you just can’t go wrong with the timeless Tetris. It’s been more than thirty years since the original release, yet it still remains one of the most popular puzzlers around. On top of this, it was announced that Tetris is the best-selling paid downloaded game of all time. I think you’ll agree that, for the money, you could do a lot worse, especially considering the game is endless. Nostalgic heaven. So, there you have it. The top 5 eShop games available on the Nintendo 3DS. Do you agree with my list? Leave us a comment below to tell us your top 5.